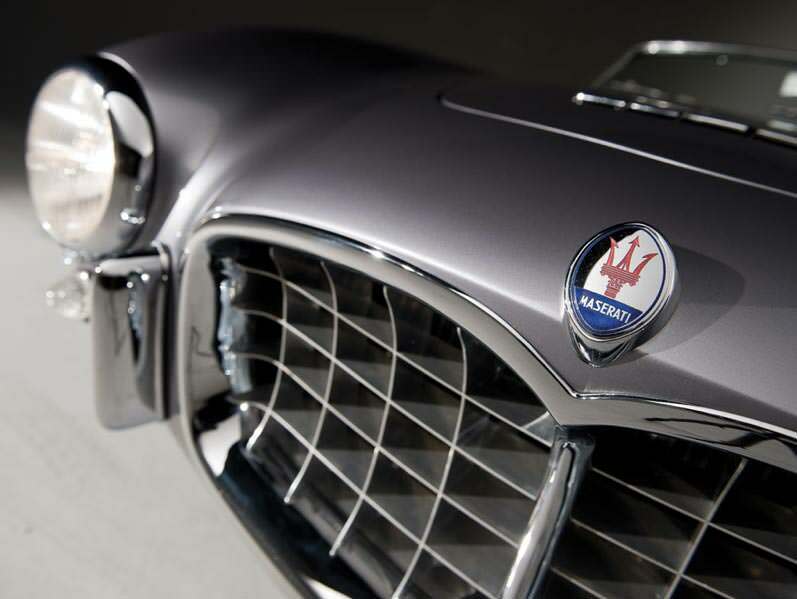 The Maserati name has long been associated with speed, performance, and fortitude. 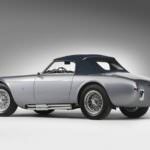 However, not every car produced was an instant success. 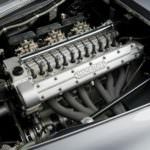 One such example is the A6G which was first introduce in 1947. 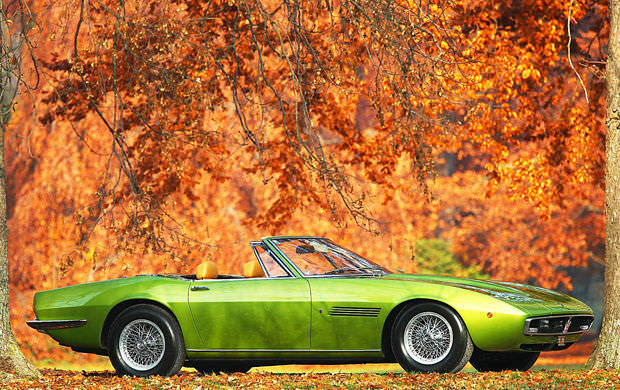 This model was not well received, and turned out poor performance, and lacked in style. 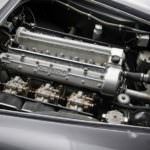 This was in part due to a 1.5 Liter engine that could only muster a mere 65 hp. Not what one wants when in a racing machine. 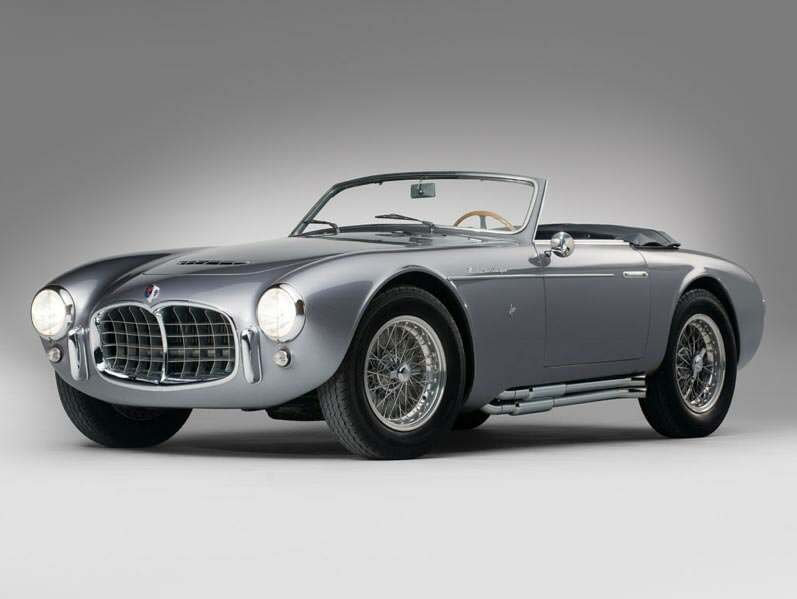 This was a great place to begin though, and with some tweaking, the 1953 Maserati A6G/2000 Spider turned out to be a sweet little ride. 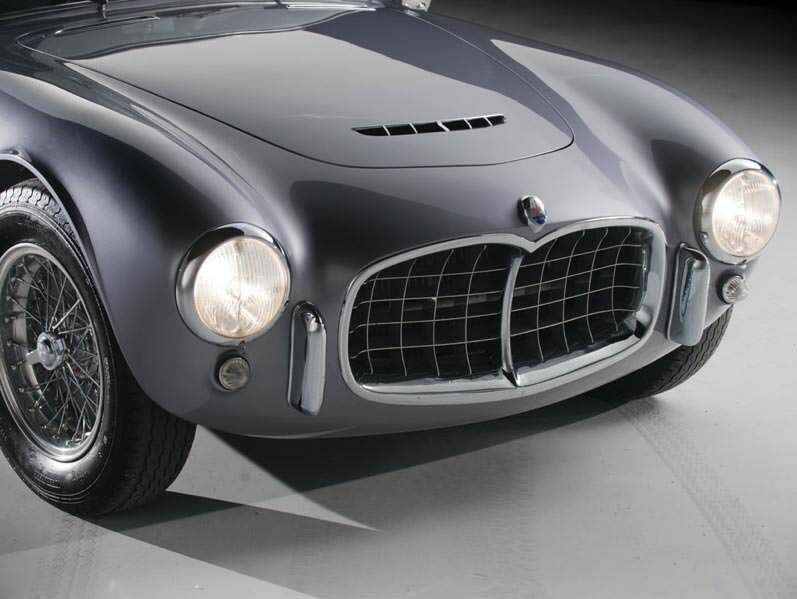 In 1951, the A6 went through a few modifications to improve its likeability. 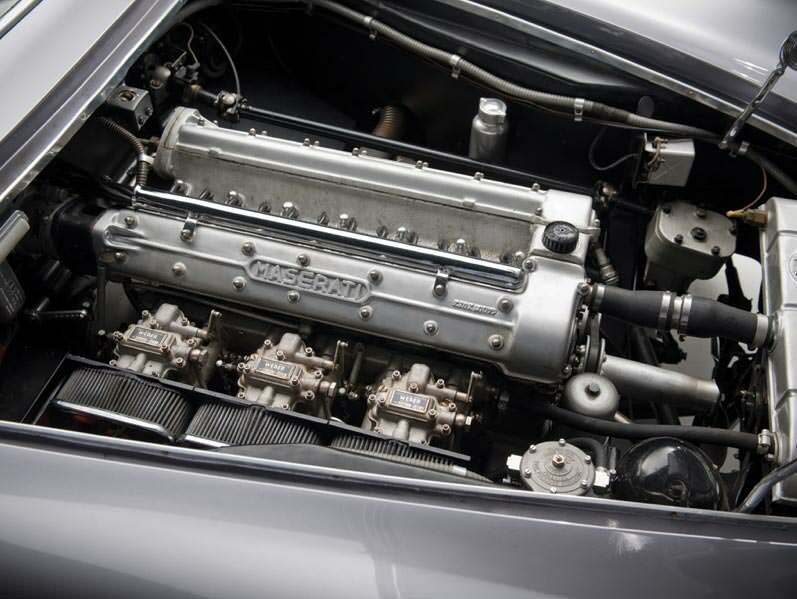 For starters, the single overhead cam was replaced by a 2.0 liter displacement that helped to improve the hp rating to 100. This was an improvement, but still not the best tasting candy on the market, so back to the drawing board for more modification. 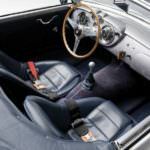 The coachwork by Pinin Farina for the Berlina, the Coupe by Vignale, and the Spider models by Frua gave new life to the A6, but this was still not enough to have the 2nd wave of the A6 be the success that was hoped for. 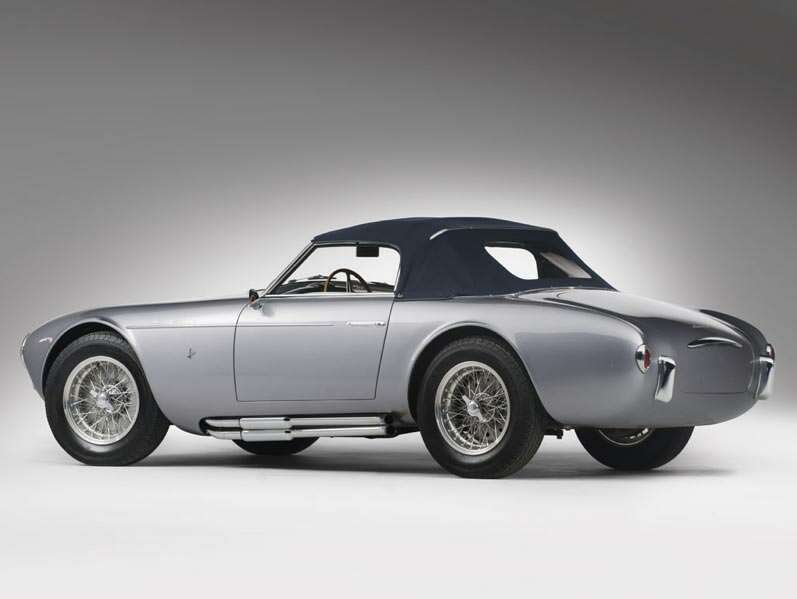 Only 16 were produced in this phase of the operation. 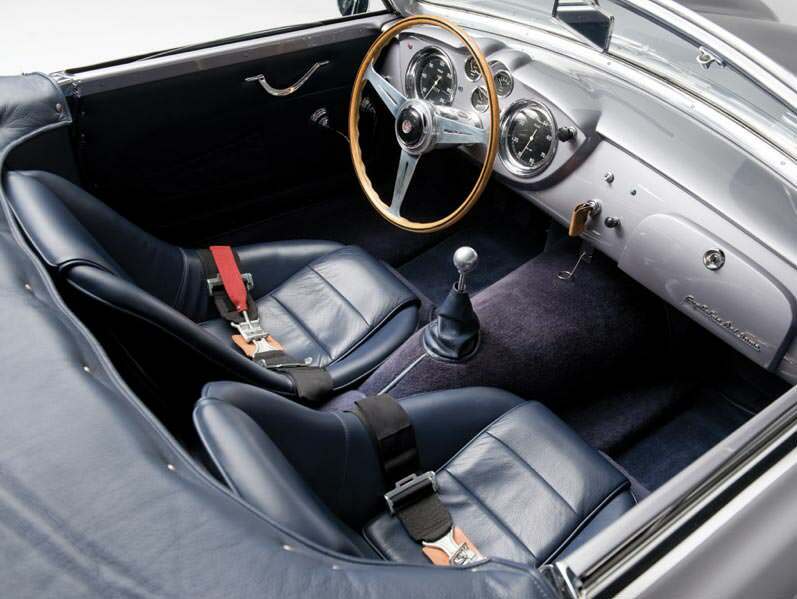 With forward thinking, aspects of the automobile were taken to heart and a prize was conceived. 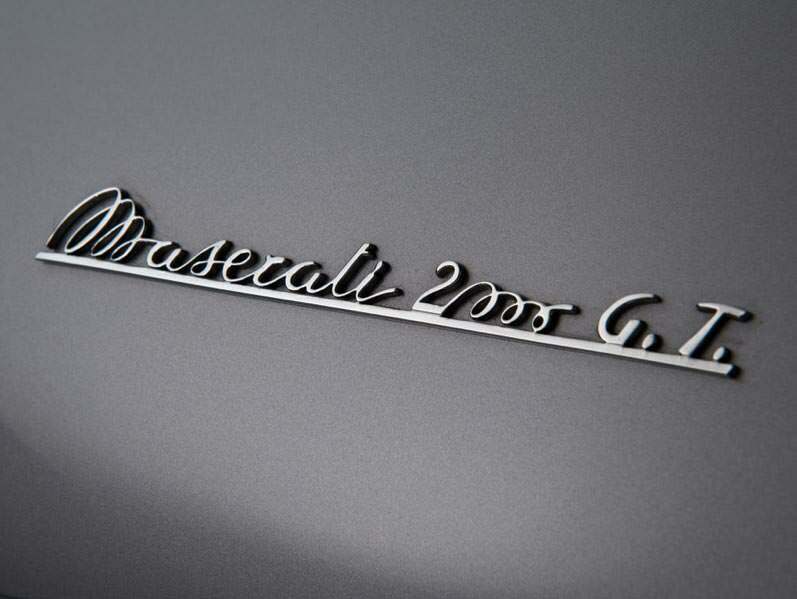 The phrase “third time is a charm” really came through for the Maserati with its third stab at the A6G/2000. A few things happened here that truly made the car a success. 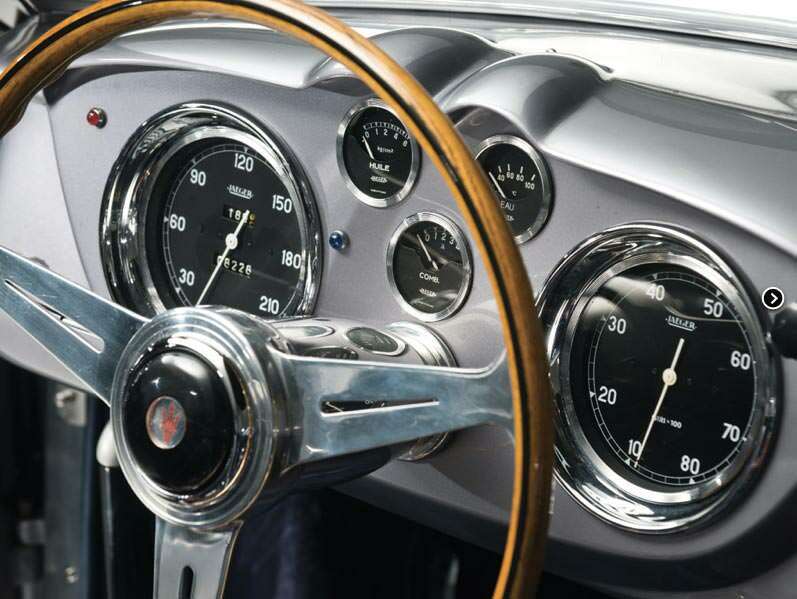 Although it was never a speed demon, the design of the car took on a classic racing look. 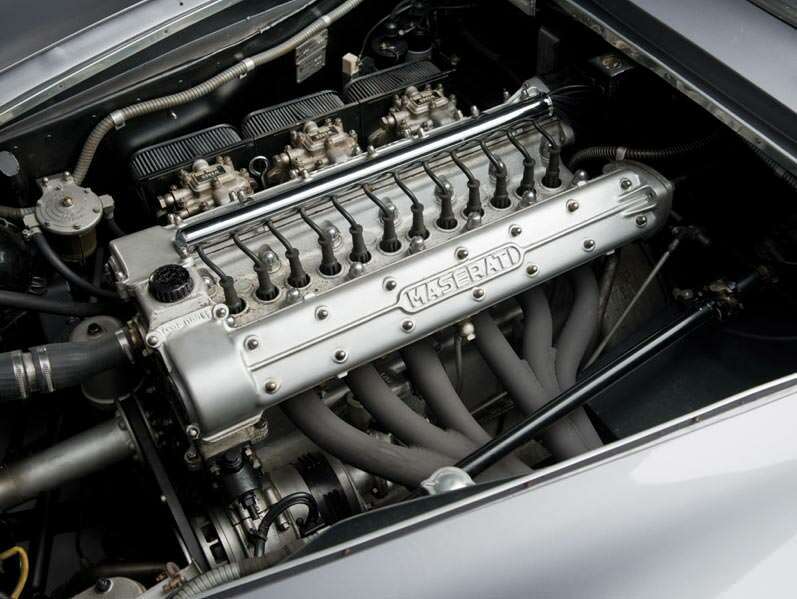 The addition of the DOHC valve train and a dual-spark engine with natural aspiration helped to increase output to near 200hp. 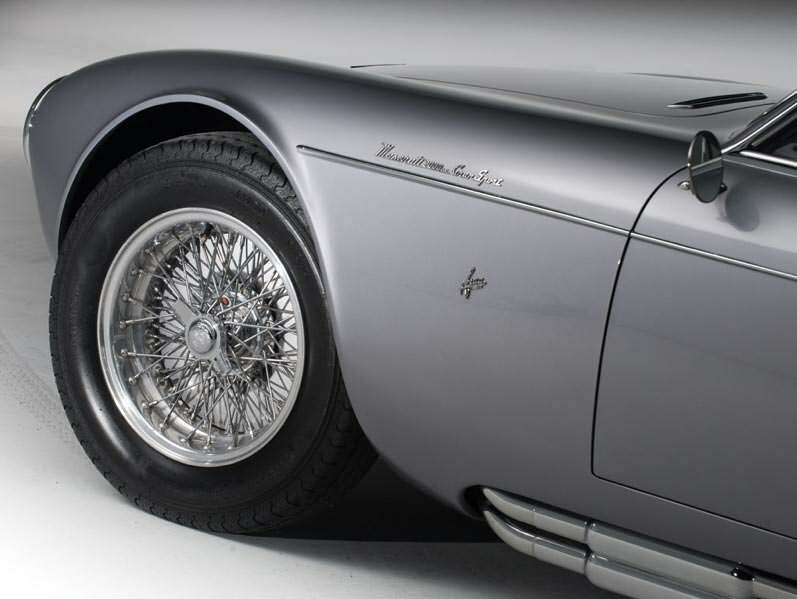 The 1953 Maserati A6G/2000 Spyder was later replaced by the 3500 GT, but it is still a classic car to appreciate. 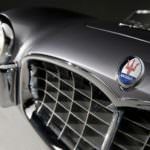 The Frankfurt motor show this year brought in the CEO from Fiat and the Chairman of Ferrari. 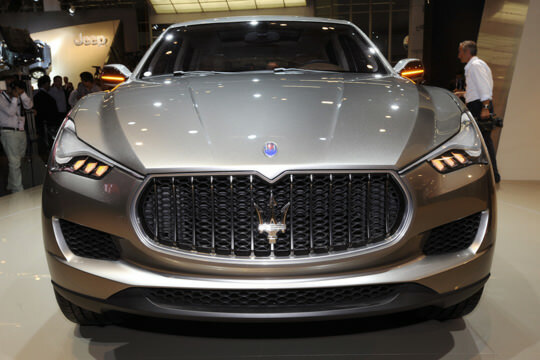 The reason is because Maserati revealed their new concept SUV, the Kubang. This SUV will use the same underpinnings as the Jeep Grand Cherokee, although it’s not likely that owners of this luxury SUV will be taking it off-road. 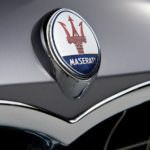 The Maserati Kubang will start on one of the best known frames and then add an eight-speed automatic transmission. 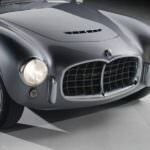 The exact vehicle specifications have not been released to the public yet but it is going to be a combination created by Ferrari and Chrysler. 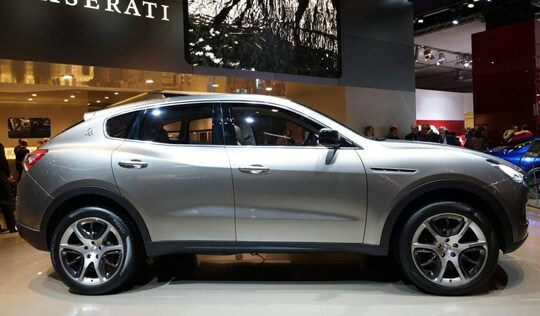 Finishing off this handsome SUV is a front that is unmistakably Maserati and a rear end that resembles comparable SUV’s in its class. The Kubang originally made its appearance at the 2003 Auto Show in Detroit, MI although this concept vehicle never made it to the production lines. 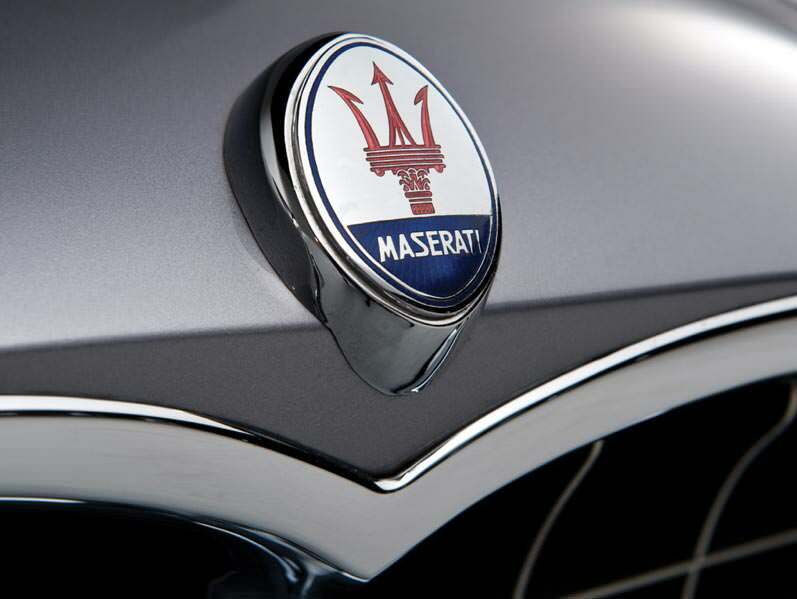 The revamped, family-friendly vehicle is more production-based and therefore, is more likely to be the next production automobile born to the Maserati family of vehicles. 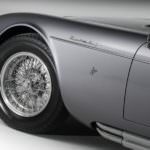 For the skeptics that believe it will be impossible for Maserati to keep with their luxury atmosphere and the driving experience from their other vehicles, you may be surprised. 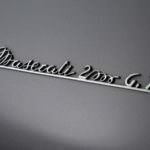 Maserati has made the following claim regarding the Kubang’s “style, engine, suspensions, brakes, handling and performance will all be 100 percent Maserati in picture-perfect continuity with the brand’s core values of sportiness, style, elegance, luxury, performance and craftsmanship.” Not much is known about the inner workings of this superb vehicle, but much speculation surrounds it. 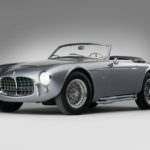 Since Maserati is borrowing the chassis from their sister company, Jeep, there has been much speculation surrounding where this vehicle will be manufactured. 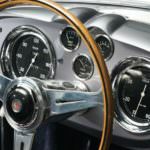 Many in the automotive industry feel that it is going to be produced in Detroit, at the same plant as other Chrysler products. 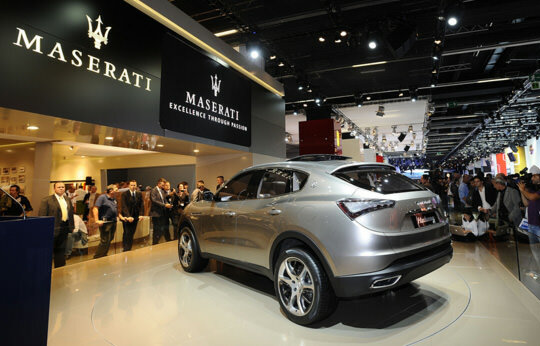 Until more is known about this luxury SUV, the speculation will continue.